I just wanted to take a moment and thank everyone for their support of this blog. It hasn’t quite been a year yet, but the response has been fantastic. I’ve outgrown this space! I’m going to be creating a new website that will debut later this summer and I’ll host the blog there. The blog address won’t change, and if you’re subscribed now you should continue to receive articles. There just might be a few blips along the way as I transition. Thanks for your patience and understanding. So over the next few weeks posts may be sparse. I’d welcome your comments, feedback, and suggestions on the site, and on what posts you’d like to see next! Why it’s important. Being polite and respectful at shows is about maintaining your reputation amongst your fans and your fellow dancers. Your name is the single most important thing you have. If you tarnish it, then you don’t dance. It doesn’t matter how good your technique is. It’s that simple. Be positive. You know Thumper’s Law: if you can’t say something nice, don’t say nothin’ at all. Help create a show atmosphere where women are supported for being who they are, where they are in their study of the dance. Plus, you never know who might overhear your negative comments. Be supportive. Don’t underestimate the power of a reassuring smile, especially for dancers new to the stage. Clap along to the music, or zaghareet where appropriate. 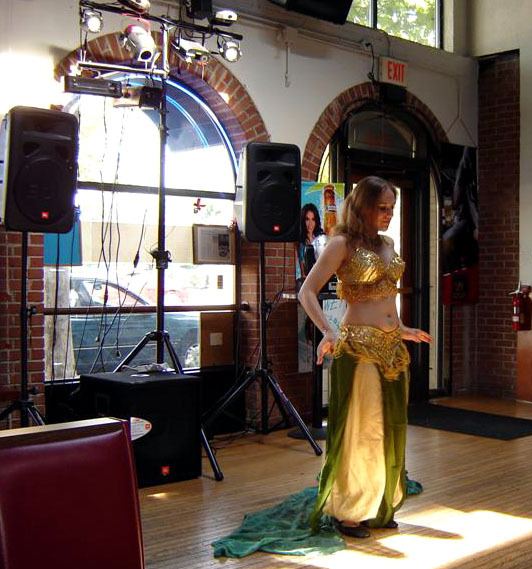 If you’re comfortable with a little Arabic, you can also call out encouraging phrases such as “Yalla!” or “Ya Habibi!” Be careful with hissing- while it may be appropriate in some tribal dance themed shows, cabaret or folkloric dancers will probably find it offensive. Buy something. If the hafla is being held in a restaurant or lounge, you should at least buy a drink to support the establishment. The tables are there for paying customers, and your ticket or cover charge doesn’t count. This is just as true for dancers in the show who are sitting in the audience before or after their number! Stay for the whole thing. Don’t just arrive for your number and then leave after your done. Be there to support all the dancers. If you really must leave for another engagement, then email the event organizer to let them know well ahead of time. Wear your cover-up. For performers not on stage, and this includes any time you’re sitting in the audience, you should wear an appropriate cover-up. A transparent veil isn’t enough; aim for a caftan or change of clothes instead. You don’t want your costume to detract from the performance currently onstage. And if you haven’t performed yet, you don’t want to give away your look! Promote where appropriate. Haflas often have a table with promotional materials such as flyers and business cards made available to the audience. Before placing your own materials here, check with the event organizer. Be on time. This helps the event organizers run the show smoothly. It also gives you more time to prepare backstage. Be sure to check in with the stage manager and to hand off your music, stage introduction, etc. to the DJ or emcee as soon as you arrive. Don’t hog the dressing room. It’s rare to be in a dressing room that isn’t overcrowded. Do what you can to maximize the space by bringing in only what you must. Try to give everyone some mirror time, especially the dancers going on stage before you. And please please please don’t practice your routine in the dressing room. Stay positive. It’s good to remember that everyone prepares for a show differently. Some people might want to chit chat to ease their nerves, others may want time alone to recenter. Stay positive and cheerful. The “OMG I’m going to mess up!” neediness is draining for everyone. You’re already here. Take a breath. Have fun. Offer some help. 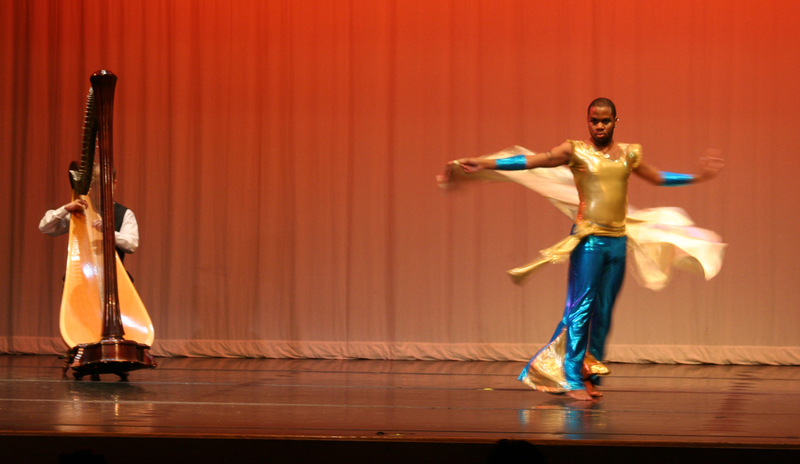 Other dancers may need assistance with zipping, pinning, clasping, etc. Lend a hand if you have a spare moment, especially if you’re already done with your performance. Mind the door. Some dressing rooms open into an area that is public. Check to make sure that you won’t expose any dancers before exiting. Knock before entering if necessary. Don’t bring anyone else. Your friend/significant other/children should not come with you to the dressing room. If you need support or assistance, ask another dancer. If you need a babysitter, hire one to stay with your kids in the audience! Shh! Be quiet. While waiting in the wings try not to make any noise or ruffle the curtains. This includes talking, zilling, jingling, etc. Stick to time limits. Let me tell you a little secret. I’ve never seen someone dance over their time limit and be glad they made the decision. Sticking to your time limit is respectful to the event organizers and your fellow dancers. Also, the best performances leave the audience wanting more. It’s hard to go wrong leaving too soon. Give credit. In your stage introduction (or emcee notes) you should acknowledge anyone that assisted you with the choreography or the routine. Giving credit also means acknowledging the musicians if dancing to live music, and acknowledging the audience with a bow or curtsey. Have a prop retrieval plan. A lot of event organizers would prefer you to leave the stage with whatever props you had when you entered. Even if this is not the case, make sure someone will be there to collect your things before the next performance. Entrance and exit (have them). Be in character before the audience can see you, and keep it until after you are well out of sight. Nothing ruins the moment like an artist getting into character on stage. 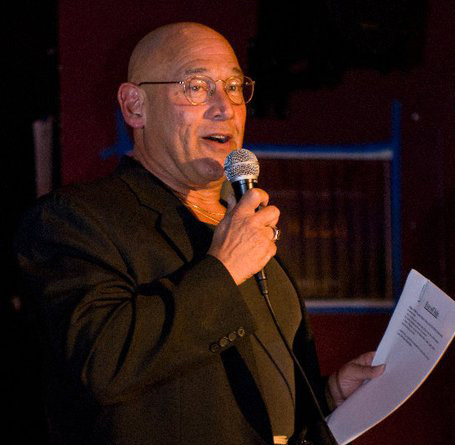 Do you have an example of really great show etiquette? How about a horror story? Please post in the comments below or share it on the Facebook page. It all starts with music. It’s the foundation of your dance. You can have great technique and stage charisma, but if you’re not connecting to the music then you’re not connecting to the audience. Pick a song that inspires you. Songs that naturally move you will be easier to choreograph and more enjoyable to watch in performance. Give a thought to the venue. Where do you see yourself performing this routine? The musical style should fit the theme or demands of the show for which you are preparing. 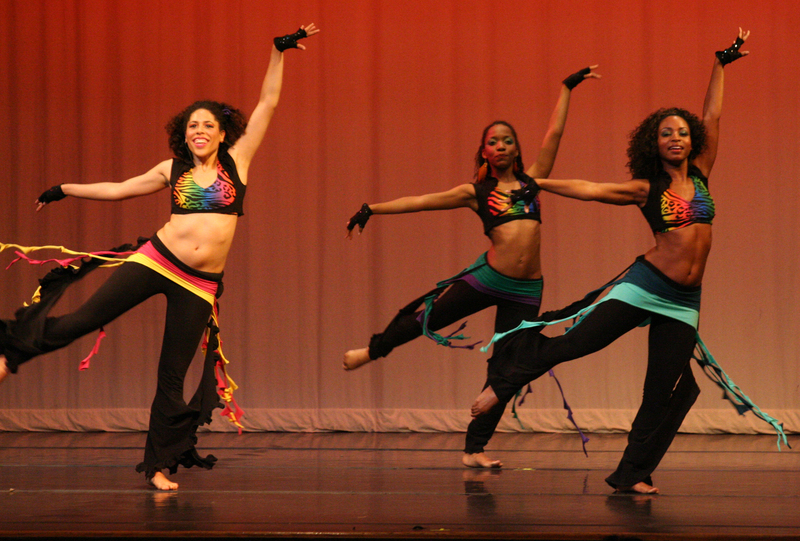 A non-traditional or fusion piece should only be performed at fusion-friendly events. Traditional music is appropriate at most shows, restaurants, and private gigs. Avoid music that is too long or complicated. Basically, this boils down to owning the routine and dancing within your limits. You want to leave the audience wanting more. Beginners should stick to songs that are three to five minutes in length, with simple rhythms and a single mood or theme. You can begin to add in complexity as you advance in your studies. (This doesn’t mean beginner dancers can’t dance to more complicated music- it’s just not the best selection for a performance). Know the meaning of the lyrics. This may be useful in helping you understand the emotions of the piece. And you also generally want to avoid music with religious, political, or other controversial themes. Try searching for a translation online. Listen to the music, a lot! Learn all its pieces and how they fit together- the accents, crescendos, and pauses. 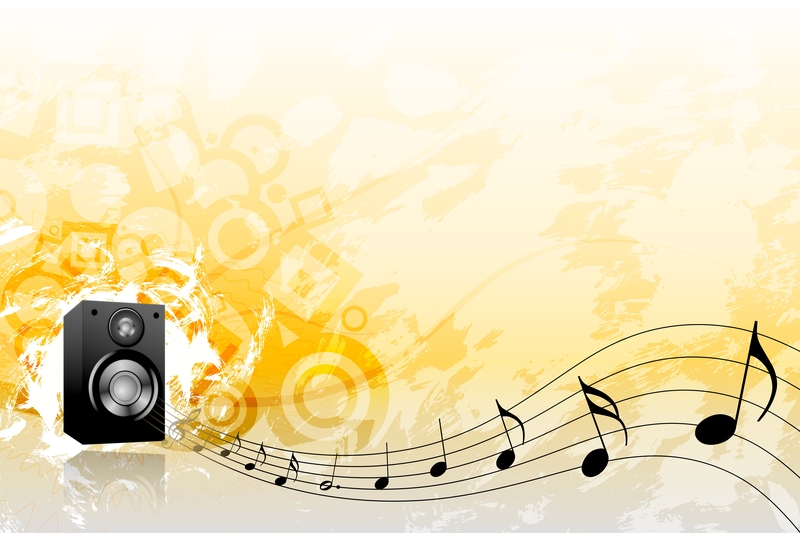 It may sound tedious, but interpreting music is like developing a relationship with a person. There will be elements that grab your attention and excite you when you first hear the song, but your understanding will be deeper and more complex when you have gotten to know it well. Break it down into recognizable segments. There should be repetition in your music- a chorus, a melody, a drum section. Find these patterns and map the overall structure. It’s important because your dancing should acknowledge repetitions in the music. Your movements, combinations, and patterns should repeat, at least in part, with the music. Question for you: How do you know when you’ve found the right song? 5 Superfood Snacks for Active Shimmiers! 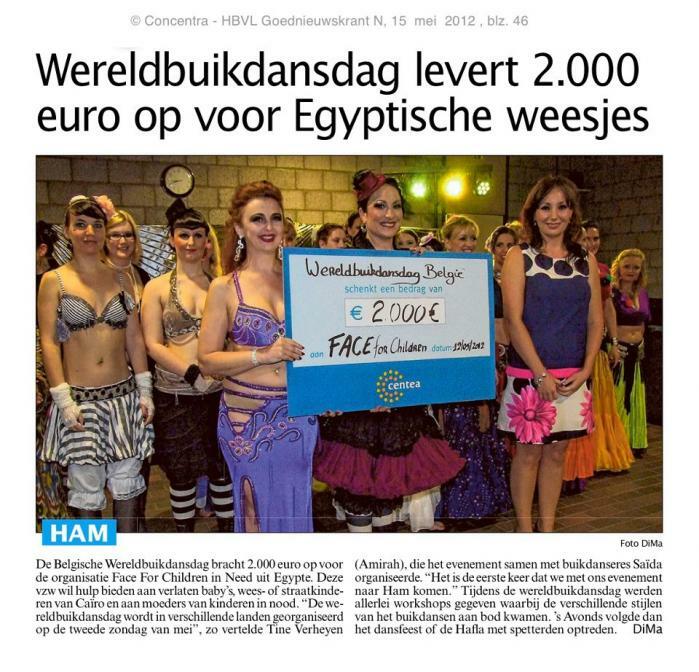 Spring has got to be the busiest time of year for bellydancers. The gigs, the workshops, and the shows can begin to take their toll on you physically and mentally if you’re not careful. Fortunately, with this arsenal of superfoods under your coined belt you have nothing to fear. Here’s my suggestions for 5 snacks that can keep up with you! Let’s start things off right with chocolate. Dark chocolate, to be exact. 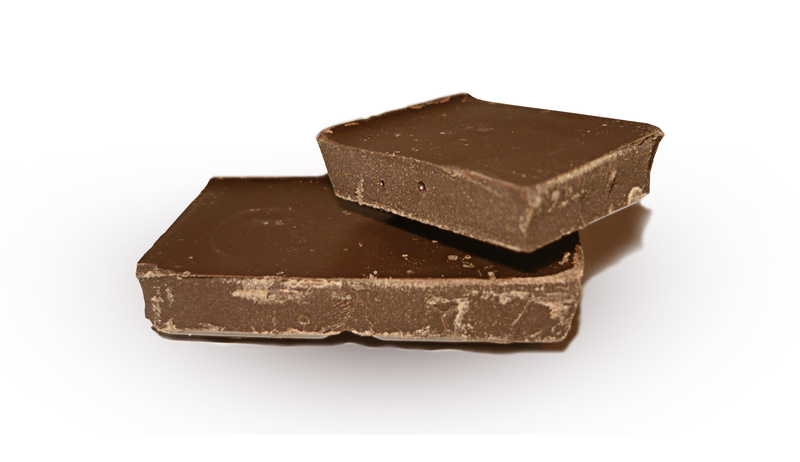 Chocolate is packed with flavonoids, which can help lower blood pressure and also act as antioxidants. It also stimulates the production of endorphins, which trigger feelings of pleasure. It contains serotonin, an anti-depressant, and mild stimulants as well. It’s the perfect pick-me-up after a long day when you still gotta get to the studio! The Snack: Try one or two squares of dark chocolate with five to eight almonds. 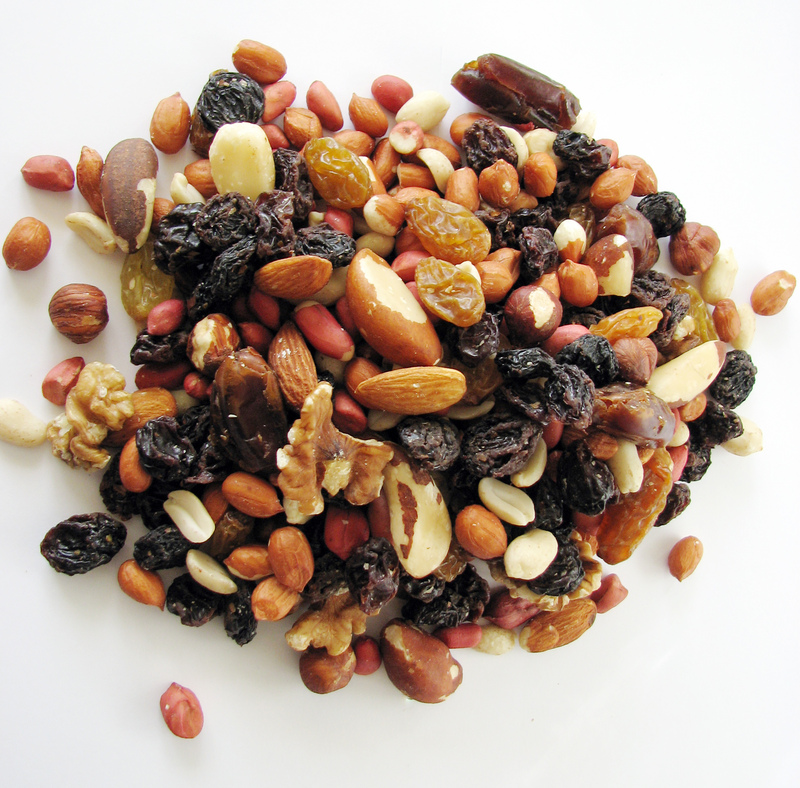 The addition of heart-healthy nuts will provide long-lasting protein energy. Just be sure to only eat a little as both foods are high in calories. The point is to get big bang for your buck, since nobody wants to come to class and shimmy on a full stomach. Everyone’s experienced that queasy feeling in your stomach when you’ve gone a little too far with you veil spin drills. Or maybe you made the mistake of eating too soon before class. Chewing on mint promotes digestion, soothes indigestion, and reduces nausea and headache. Plus, it makes your breath minty fresh! The Snack: You can now buy fresh mint leaves in the produce section of most grocery stores. 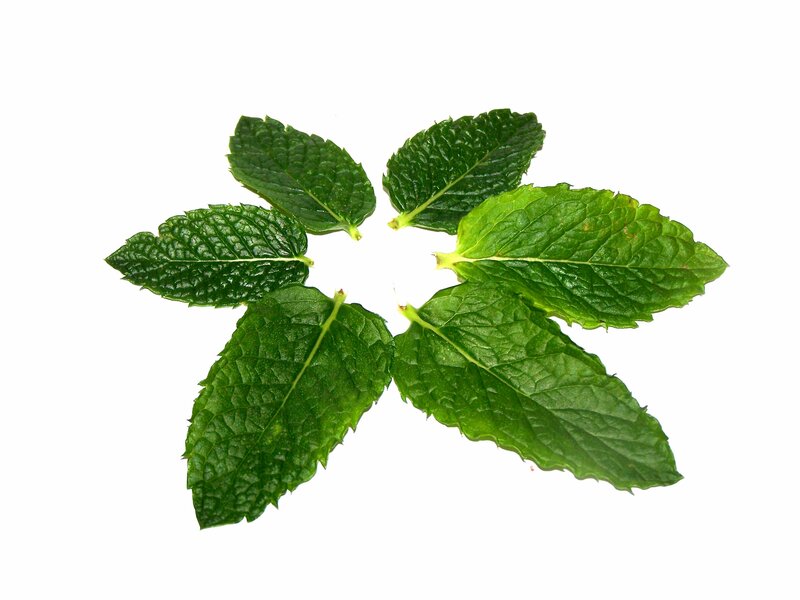 If you don’t want to chew on leaves, gum or breath mints with real mentha oil will work just as well. Don’t like the taste of mint? Try candied ginger for some of the same benefits. 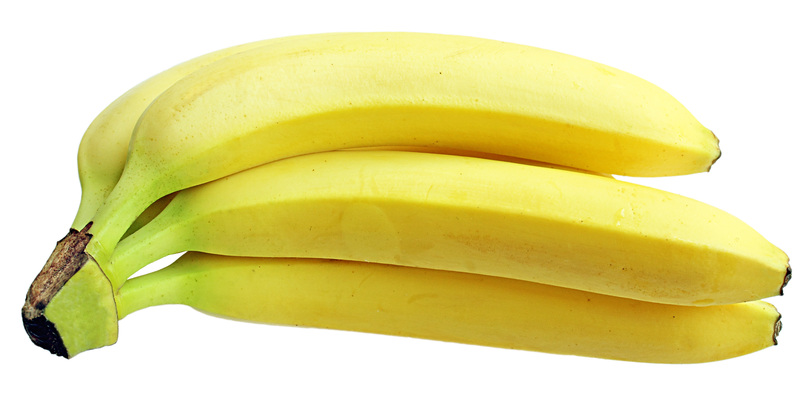 Besides packing a healthy dose of vitamin B6 and vitamin C, bananas contain about 400 mg of potassium. Potassium is one of those important electrolytes that are often lost in workouts. It also helps prevent muscle cramping and soreness. And if that’s not enough, bananas are good for brain and bone health, too. The Snack: Blend a banana with a cup of soy milk and one tablespoon of almond butter in a blender for a fruity nutty protein-packed treat! You can sweeten the drink with a tablespoon of honey, too. So trail mix is probably not new to you, but it’s worth mentioning here because it does it’s job so well. Easy to store and take to shows and workshops, it’s also packed with antioxidants, heart healthy fats, and protein. Just be sure to eat only a little- it’s high in calories. The Snack: I like to make my own trail mix to keep things new and exciting. There’s lots of great recipes on the internet with fresh combinations. You can go sweet, spicy, or tangy to suit your palette. Just be careful of salty, as you don’t want to dehydrate before going on stage. And watch out for sulfites and other preservatives in dried fruit. 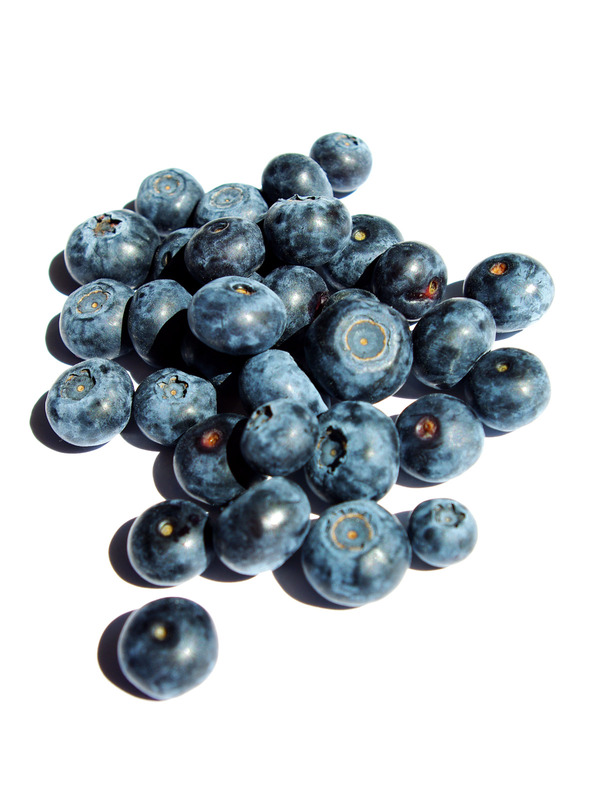 Blueberries are packed with anti-oxidants that help prevent cancer. They have also recently been linked to brain health and improved memory functioning. Plus, they retain a lot of their nutritional value even when frozen. As such, they are available for healthy snacking year round. The Snack: I like blueberries with one of my other favorite foods- Greek yogurt. Greek yogurt has about twice as much protein as regular yogurt for just a small increase in calories. I mix blueberries into naturally sweetened (no sugar or corn syrup!) Greek yogurt and sprinkle chia seeds on top for an extra protein and anti-oxidant boost.